Greetings from the OBX, North Carolina! Sisters, it's family vacation time. And newsflash: we bought my grandfather a megaphone for Father's Day. So...I'll let you know how that works out. The MWWF blog is going to look just a little different this week, but I hope you'll continue to stop by! 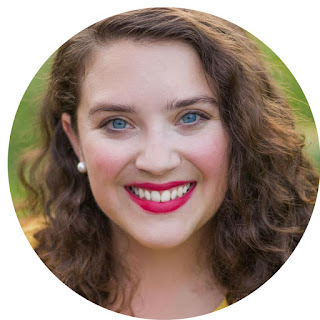 Thursday, we'll be hearing from our very first guest-blogger! Happy reading! One of my favorite things about writing is the community aspect of it all. A few weeks ago, I jumped in head-first into a young adult women's writers group on Facebook. And, it's just been so sublime to be a part of a community that writes and encourages. And it's also how I (virtually) met the author Renee Fisher (author of Not Another Dating Book). 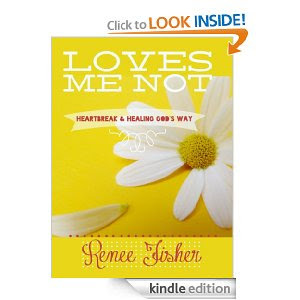 Recently, Renee released her new eBook, Loves Me Not: Heartbreak and Healing God's Way. It's dedication alone–"To anyone who has experienced the gut-wrenching pain of a broken heart"–speaks to the simple, scriptural and, well, lovely advice this eBook has to offer. Because we've all been there. Renee especially. Homegirl (Renee) has experienced such gut-wrenching disappointments, they made her lose her cheesecake. She's experienced it all in relationships. The drama, betrayal, hurtful friendships, weight gain, feeling trapped, having a crime committed against her. When you read this book, you have a sense that an older sister is exposing all of her scars and secrets with you. But then, she does something different. She tells you how she overcame her scars. How she resolved the holes her bad relationships left her. 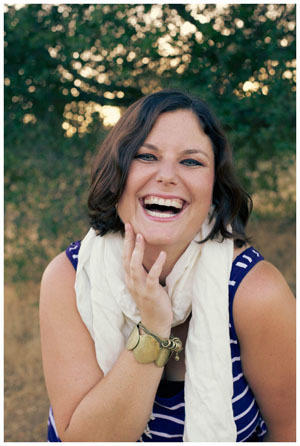 How she gained clarity during her confused and topsy-turvy friendships. Consider it your pocket scripture guide to relationship struggles and triumphs. If your friendships look anything like mine, they're mostly based on the utter confusion that men have the capacity to infuse into our lives (whether they mean to or not). How fitting then, to have such a honest, relatable, quick read to turn to when girlfriends ask you for advice or want to share their struggles with you. The bottom line of Loves Me Not is that you are absolutely loved. And valued. That's something that we all–single, married, divorced, widowed–need to hear. Renee Fisher, the Devotional Diva®, is the spirited speaker and author of Faithbook of Jesus, Not Another Dating Book, Forgiving Others, Forgiving Me, and Loves Me Not. A graduate of Biola University, Renee’s mission in life is to “spur others forward” (Hebrews 10:24) using the lessons learned from her own trials to encourage others in their walk with God. She and her husband, Marc, live in California with their dog, Star. Learn more about Renee at www.devotionaldiva.com.